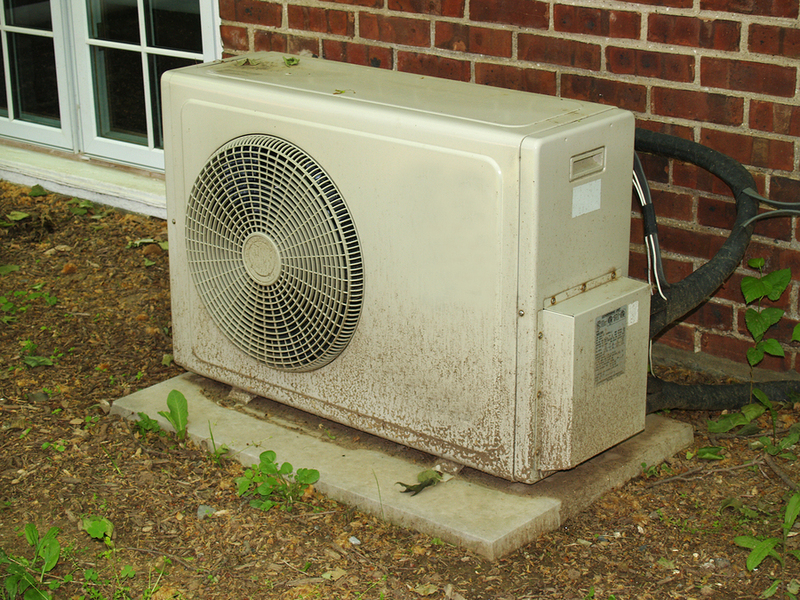 Air conditioning contractors certainly know more about indoor air quality than a handyman who offers dryer vent and air duct cleaning. When it comes to improving the air quality in your home, you want to deal only with businesses that are licensed air conditioning contractors and possess extensive duct work experience. Caldeco Air Conditioning & Heating recommends that you have your air duct cleaning services performed by experienced, trained technicians every three years to clean and remove the buildup of dust and other particles that may be found throughout your duct work. In homes with pets or musty odors and where indoor smoking occurs, these services are helpful in improving the air quality for family members, particularly those with respiratory ailments such as asthma or allergies. One of the things that make us different from other air conditioning contractors is that we offer customers innovative new HVAC products as soon as they become available in the industry. We are proud to offer the revolutionary new air filtration product, Air Scrubber Plus, as a value-added Caldeco Air Conditioning & Heating service that improves the indoor air quality in your home. It is 50 times more powerful than normal filtration systems and uses UV light waves and a catalytic process to clean, freshen and purify air. If you live in Tampa, Wesley Chapel, Brandon, Westchase, Clearwater or neighboring areas, contact us today to learn more about this technology or schedule any services.